13-Mar-2011: We purchased a brand new set of teak furniture (dining table, tv table, cabinet) and 4 new chairs. They will be delivered sometime in July. 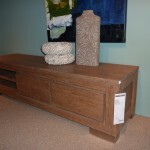 13-Mar-2011: We ordered a new teak TV table. 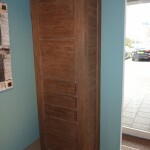 13-Mar-2011: We ordered a new cabinet (teak) for the living room. 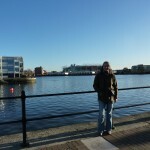 13-Mar-2011: We ordered a new teak dining table and chairs for the living room.